An exclusive sneak peeks of brand new material from the great and the good of the comedy world. 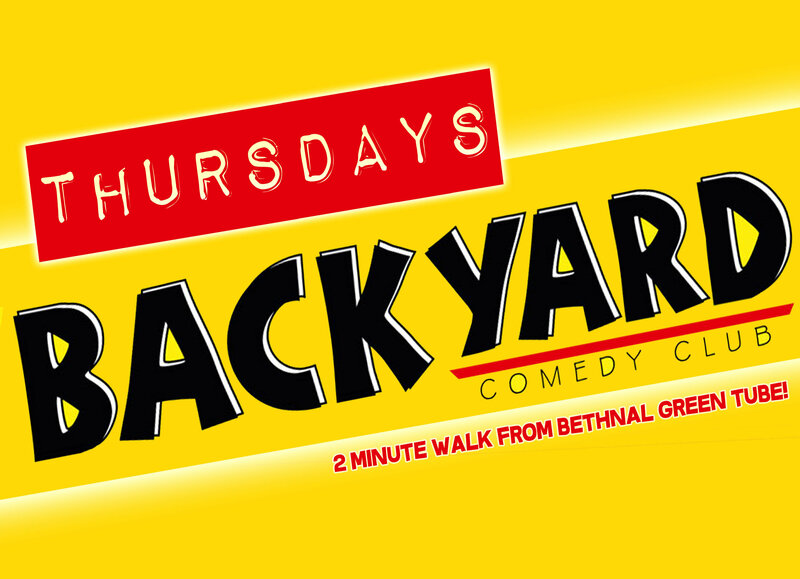 A weekly Thursday show featuring established acts trying out new material, big TV names warming up for national tours and festivals and some of the most exciting rising stars of the comedy scene. Previous names have included: Russell Howard, Seann Walsh, Russell Kane, Omid Djalili, Jack Whitehall, Jon Richardson, Katherine Ryan and Ed Byrne to name just a few. With resident hosts, David Ward and David Whitney. 18+ We also operate a challenge 25 policy so if you’re lucky enough to look under 25 then you’ll be asked for ID. Tickets available online until 6pm on the day of the show. Display your ticket/s upon arrival, we'll email them to you. Enjoy the show.